Simplex Americas LLC is exclusive supplier of Simplex steering gear for the Americas. 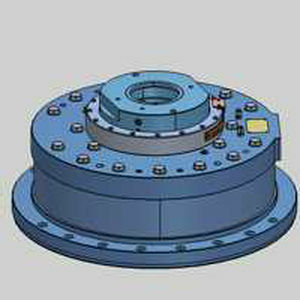 This state-of-the-art marine steering gear features a Rotary Vane-steering motor, and includes a radial bearing and an integrated rudder carrier. 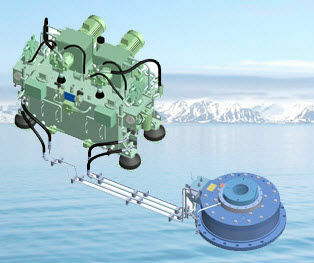 These marine steering components also include electro-hydraulic power units. This steering gear is suitable for a vast array of different vessels and is capable of meeting and exceeding the requirements of many different applications.